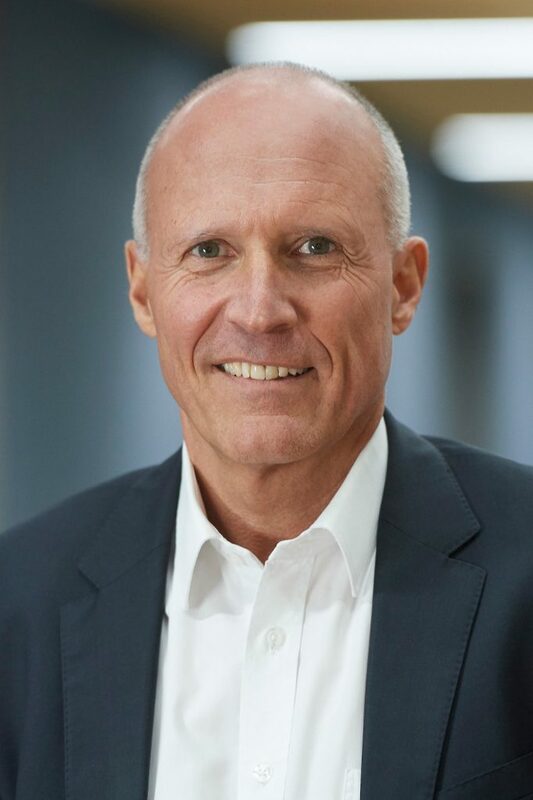 Vanderlande has announced the appointment of Remo Brunschwiler as the new CEO as of 1 February. He will succeed Govert Hamers who has reached the age of retirement. Mr Hamers will remain at Vanderlande until the middle of this year to ensure a smooth handover process. On behalf of Vanderlande, the Chairman of the Supervisory Board Arthur van der Poel says, “Firstly, we would like to acknowledge the great contribution of Mr Hamers to Vanderlande’s outstanding positioning and impressive growth. We fully support Mr Brunschwiler’s appointment as CEO of Vanderlande’s Board of Management and would like to welcome him to the company.